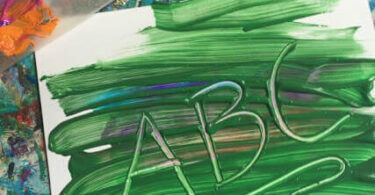 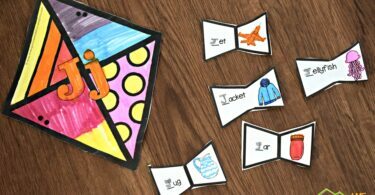 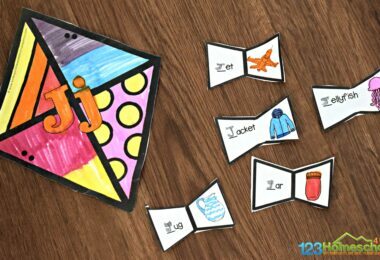 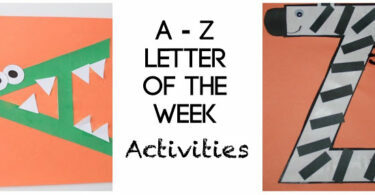 Kids will have fun learning all their letters with these fun alphabet crafts for each letter from A to Z. 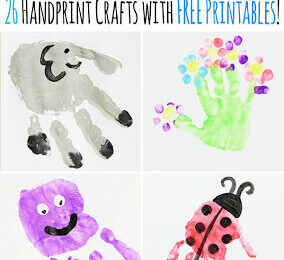 Perfect for toddler, preschool, prek, and kindergarten age kids. 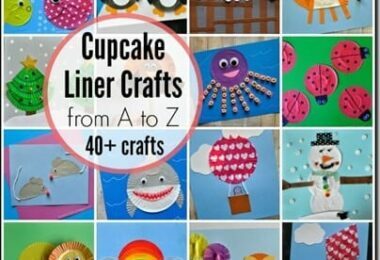 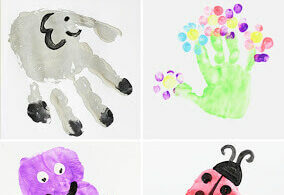 You are going to be amazed with these creative crafts for kids using cupcake liners. 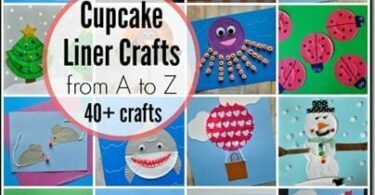 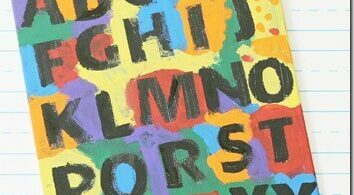 Here are more than 40 amazing alphabet crafts for toddler, preschool, kindergarten, 1st grade, and more. 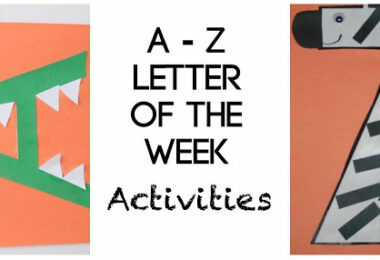 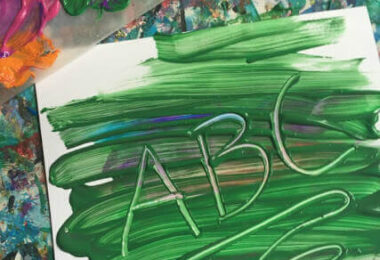 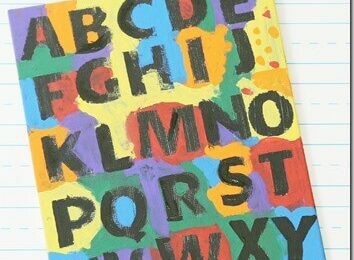 Kids are going to have fun practicing their ABCs with this super clever and fun alphabet craft for kids!